Hygge (pronounced hue-gah) is a Danish word that is translated simply as cosiness. When it's cold, wet, dull and dark outside why not give Hygge a go. Hygge is all about creating a nice, warm atmosphere and enjoying the good things in life with people around you. Baytree interiors have been helping people to personalise their own homes for many years and you can read some of their top tips on creating the perfect Hygge home. 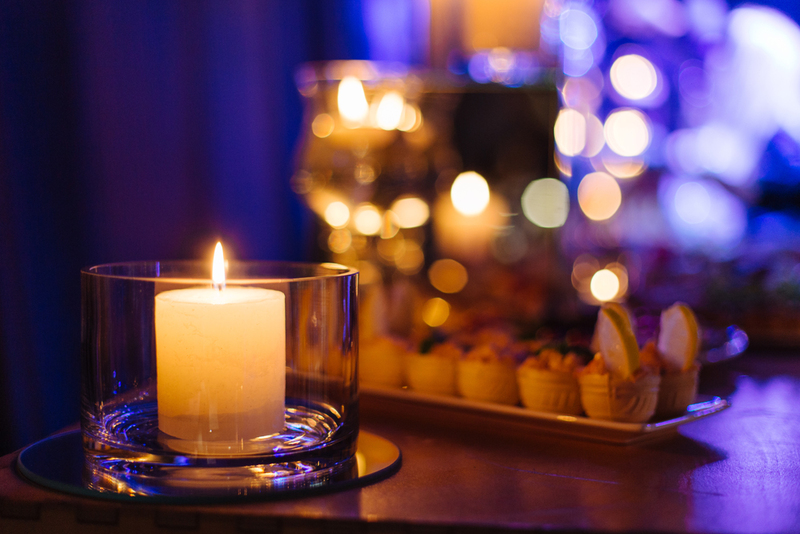 Think your favorite candles, pillows, soft blankets, rugs on your floor and a roaring fire in the background. Get into your favorite warm pajamas or your favorite thick and cosy jumper, wear thick comfortable socks or your favorite warm and toasty slippers. Think porridge for breakfast with your favorite topping, soups, casseroles and stews. Invite friends over to your cosy home and enjoy a pamper session or even if you fancy some me time run a hot bath, slap on a face mask and relax. Curl up with a good book or film or even play some relaxing music. Just because its cold it doesn't mean you have to just live off stews and casseroles. Look up some new recipes, throw down a blanket and enjoy an indoor picnic with a loved one. Hygge is all about the simple and comfortable things in life. It's about the ordinary moments that you sometimes take for granted. It's a feeling that you have from being warm and cosy, its about enjoying and making the most out of what you have. I really want to read this book but haven't got round to it yet. I love the idea behind it, it sounds like something I would really love! This is a great idea, especially in this cold weather, I love being cozy indoors! I heard it mentioned a lot last year just didn't really think about it. 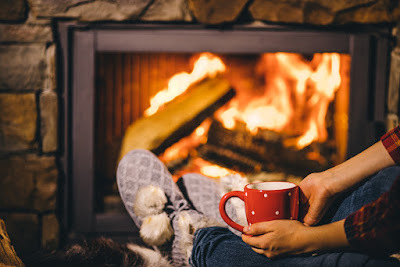 If I'm honest I don't really get the whole Hygge thing but good tips for being cosy! Oooh I'm feeling all cosy reading this and with the weather being so cold at the moment I think we could all do with a little bit of Hygge! Our house at the moment (a rental) is so cold in terms of style... white walls and very little decoration, because we're not allowed to put stuff on them. Looking forward to getting my own place so I can do something like this! I love being a homebird... all cosy, in my jammies, drinking coffee. I need this book! I need all of these things! To have a proper relaxing day, being all cosy with a good book is my absolute favourite thing to do! I love the hygge concept although I'm not so great at implementing it. Love your tips! I've totally been pronouncing it wrong - haha. 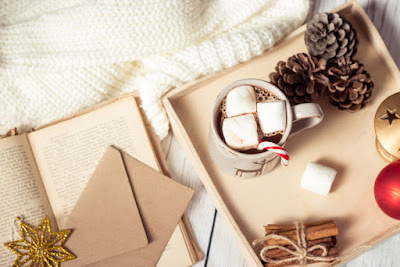 I love learning about the concept of hygge - I'm all for cozy PJs and hot chocolates. :) I'm interested to know - is it just a winter thing? I could so go for a spa day with the girls - you've just got my creative juices going now - everyone could bring a different beauty product to try and we'd sit around in dressing gowns watching movies and eating popcorn - thanks for the inspiration!! I kept seeing this hygge hype everywhere. I just love to be warm and cosy at home so I think I'll have to look into this more. Thanks for sharing. Fab ideas here. Going to try some of them. I love the sound of a DIY spa day and who dosen't like some cozy warm drinks as well? I do love a cosy home, especially after a cold walk or play outside. We always have loads of cushions and blankets on our sofa. Really good ideas, exactly what you need for a cosy hygge home. DIY spa sounds lovely especially. We recently gave our place a little uplift and its much more hygge now!! I love your tips, everyone needs a little more cosy!! I've finally bought the book! Can't wait to read it! I've never heard of this, but love the idea of cosiness and warmth, especially at this time of year.